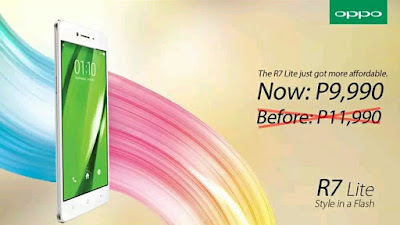 Oppo R7 Lite was officially unveiled in the country last September. Still, this is the only smartphone with 1.3 GHz variant of Qualcomm Snapdragon 615 octa-core processor. 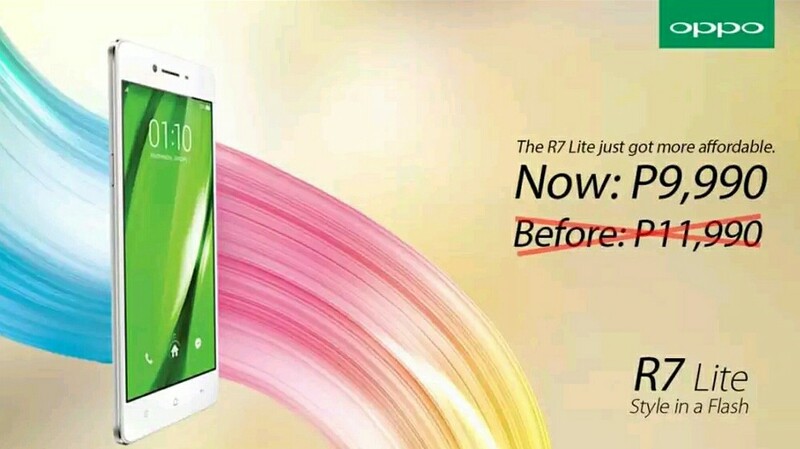 Seven months later which is starting right now, you can now avail of Oppo R7 Lite at it's new regular price of Php 9,990 compared to it's introduction at Php 11,990. 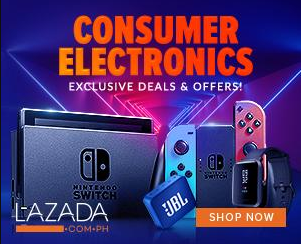 The announcement was made thru the Oppo PH FB page.